Amphasys was founded in 2012 as a spin-off from Axetris AG, a company of the Leister group. The company focuses its activities in developing and marketing a novel, chip-based single cell analysis technology. Amphasys’ mission is to simplify, speed up and miniaturize complex cell analyses and move them to the point-of-use, which may be outside well-equipped research and analytical laboratories. The basic technology has been developed in 2004 in collaboration with the Swiss Federal Institute of Technology Lausanne (EPFL). Consequently, several years of research with different cell types proved that the technology is suitable for a wide array of applications. So far, two of the most promising fields turned out to be analysis of pollen and milk. In 2013 Amphasys was awarded with the most prestigious Swiss startup price by the W.A. de Vigier Foundation. Amphasys was also supported by the Albert Koechlin Foundation and certified by CTI Invest®. 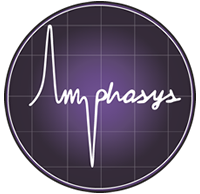 Today, Amphasys is a speedily growing high tech company dedicated to reinventing single cell analysis and applying it to industrial production processes. Amphasys’ new-generation flow cytometer is a plug & play device designed to blend simplicity with flexibility. The absence of optical components minimizes set-up times and maintenance to a minimum. Time-consuming sample preparation procedures and expensive fluorescent dyes do not belong to Amphasys’ world, because it is exclusively founded on electrical measurements. Latest generation digital signal processing electronics are specifically tailored to Amphasys’ semi-disposable chips, such that best-of-class impedance analysis on single cells is achieved. The small dimensions of AmphaTM Z30 and the robustness of the electrical measurement provide a mobile and portable solution for any kind of cell analysis, be it in your laboratory or out-side in the field. 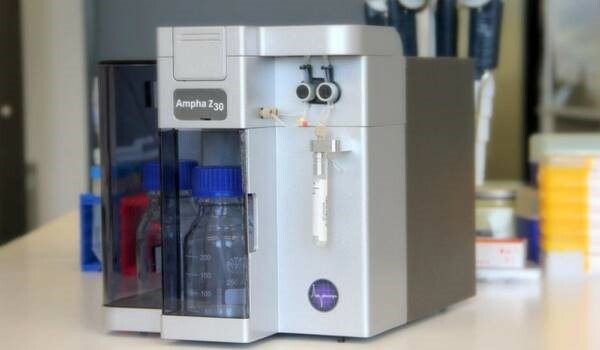 Designed initially for research purposes, AmphaTM Z30 is now particularly suitable for routine applications, where detailed, high-quality cell analyses and ease-of-use are major requirements. The reliable determination of pollen quality is a key success factor in the seed production process. 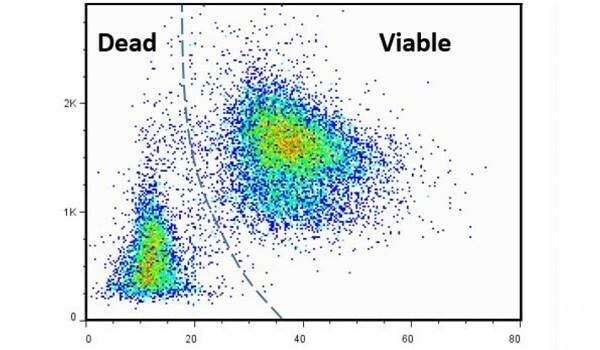 Experiments show a clear correlation between the viability (also called vitality) of pollen used for pollination and the obtained seed yield. External factors such as light, rain, temperature or chemical agents may influence pollen viability. Amphasys provides an easy method to monitor pollen viability and thus a powerful tool to optimize the plant breeding and seed production process. This is particularly important if laborious manual steps are involved and if pollen needs to be stored or transported from one site to another. Our technology can be used on-site, directly in or near the greenhouse. Pollen is the “seed” for the seed industry. 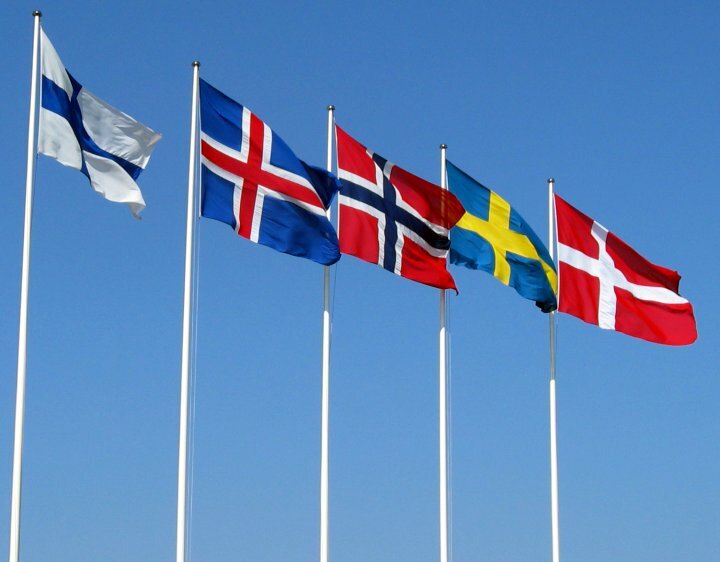 On the basis of this vital role it should not come as a surprise that with the availability of an efficient and reproducible technique for the monitoring of pollen quality it will soon get a lot more attention.